Sold, thanks to all those interested! 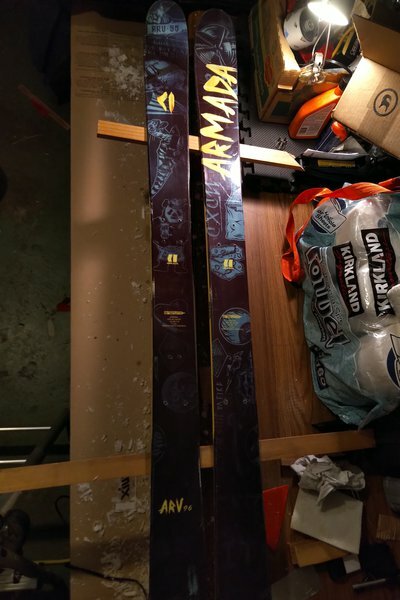 I'm looking to sell a pair of 16/17 ARV 96. 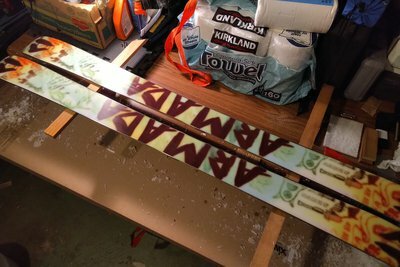 Good condition overall, bases and edges are good, some topsheet chipping. No rails, boxes, or tubes. 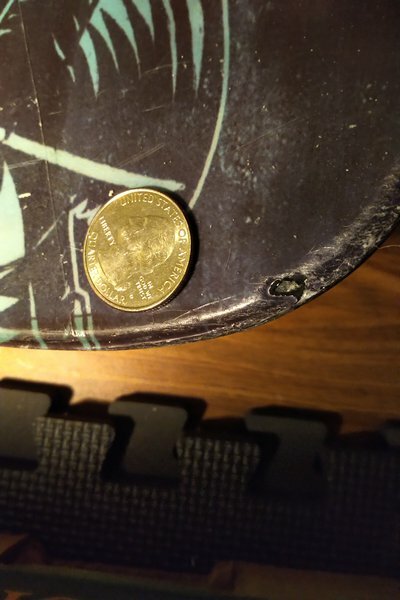 Drilled once at -2.5 from center (the park line, the all-mountain line is -4.5) for attack 13s, 305mm bsl. 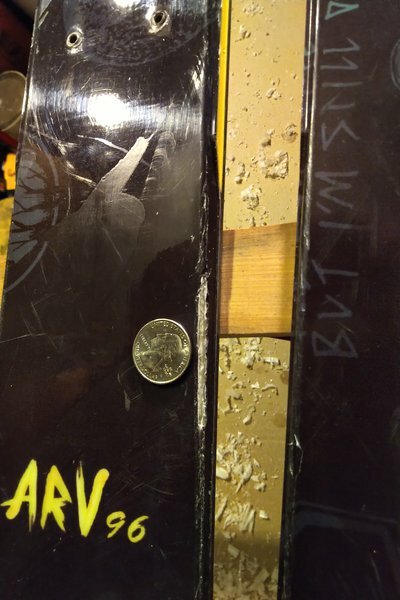 $150 shipped, open to offers, not really looking for trades other than a ~120mm reverse camber skis with potential cash on my end. Don't be shy with offers! How many seasons of riding? LouieFriedrichs How many seasons of riding? 15 days about, all mountain, no rails.